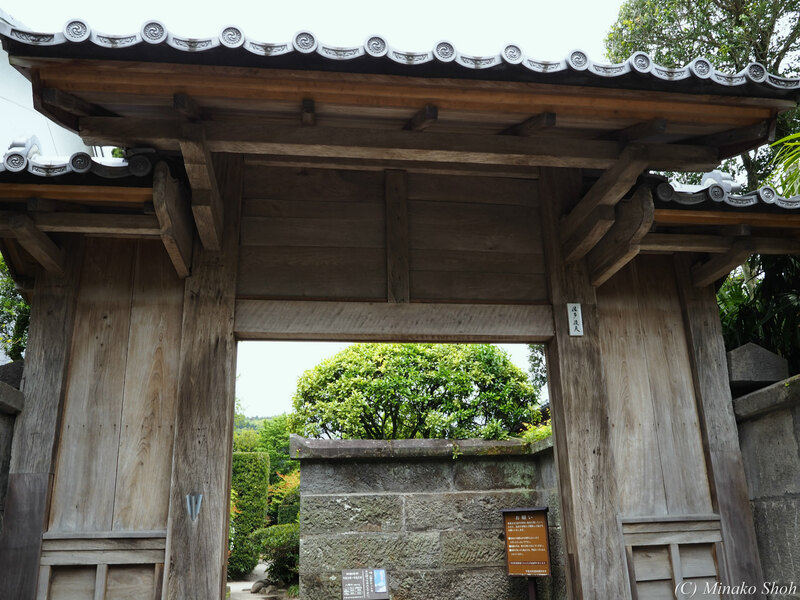 武家屋敷の石垣が質実剛健を思わせる，薩摩の小京都・知覧 / Chiran, with samurai residences and beautiful Japanese-style gardens. 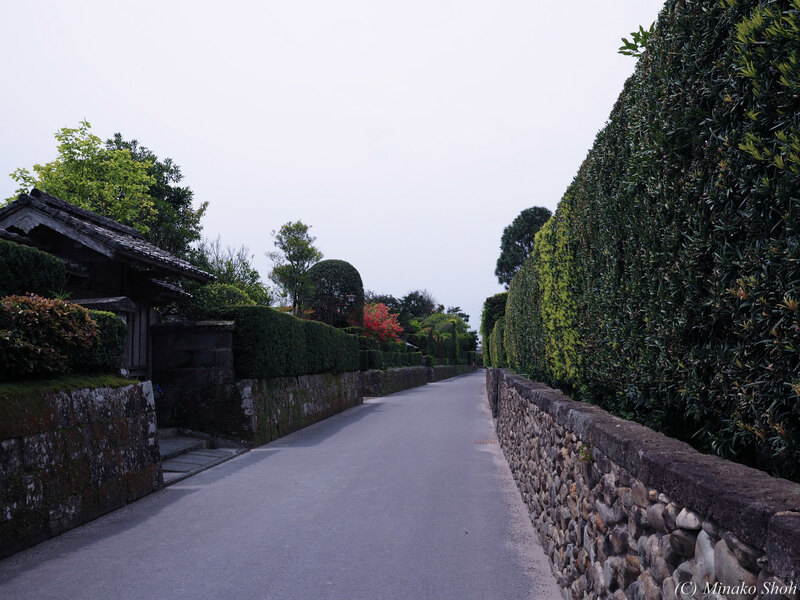 Posted byまちなみ逍遙/Wandering the Wonderful Streets	 31/10/2015 01/06/2016 Leave a comment on 武家屋敷の石垣が質実剛健を思わせる，薩摩の小京都・知覧 / Chiran, with samurai residences and beautiful Japanese-style gardens. 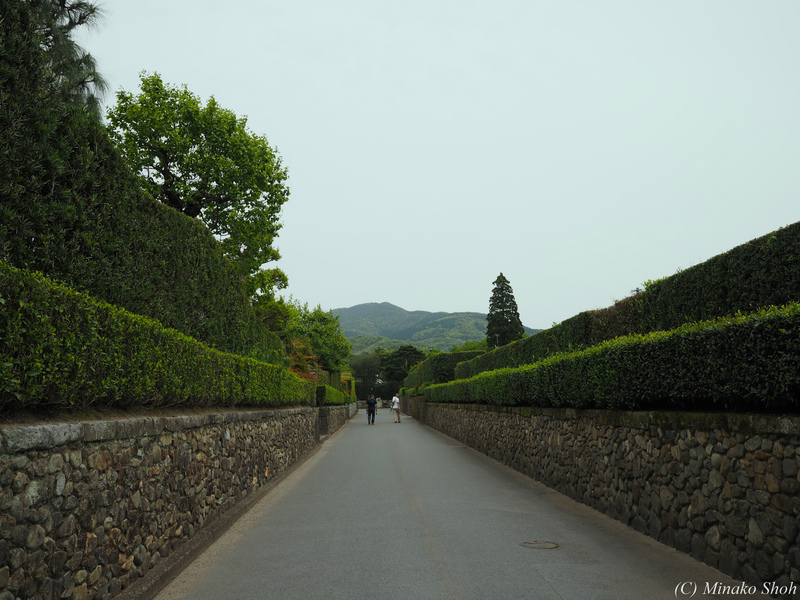 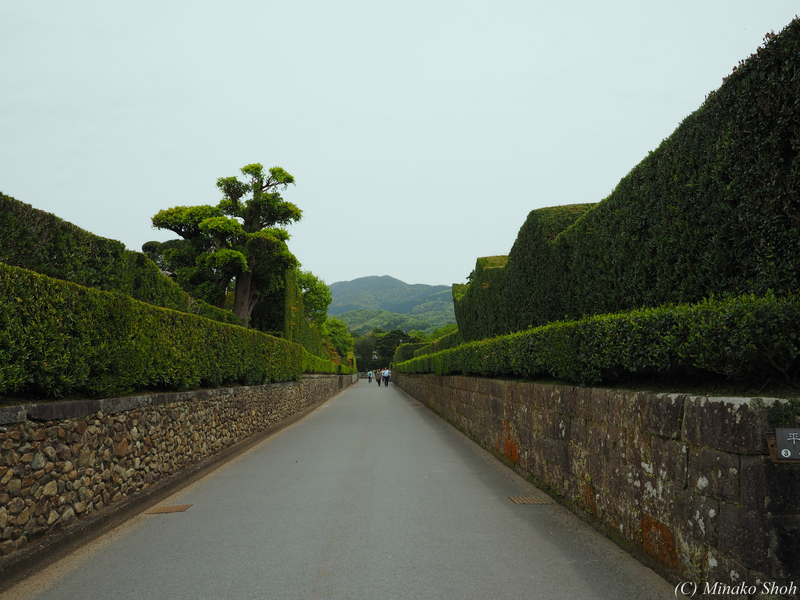 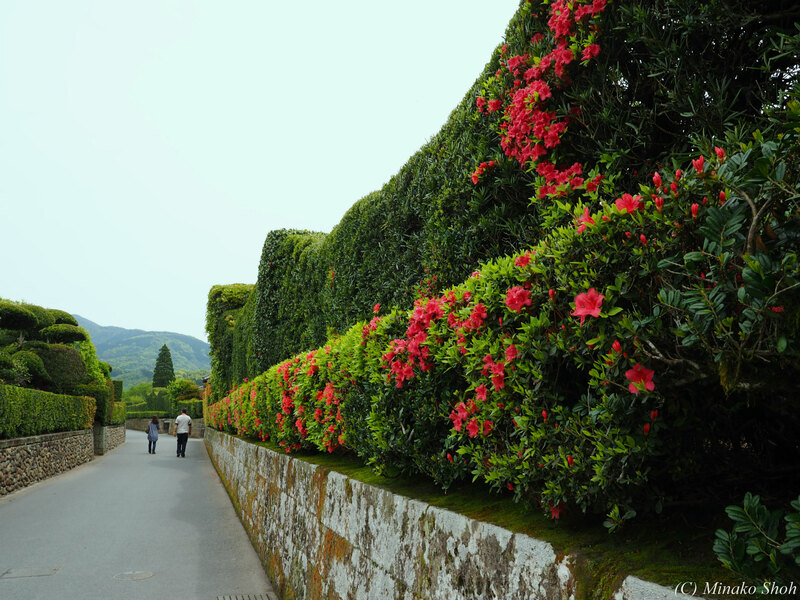 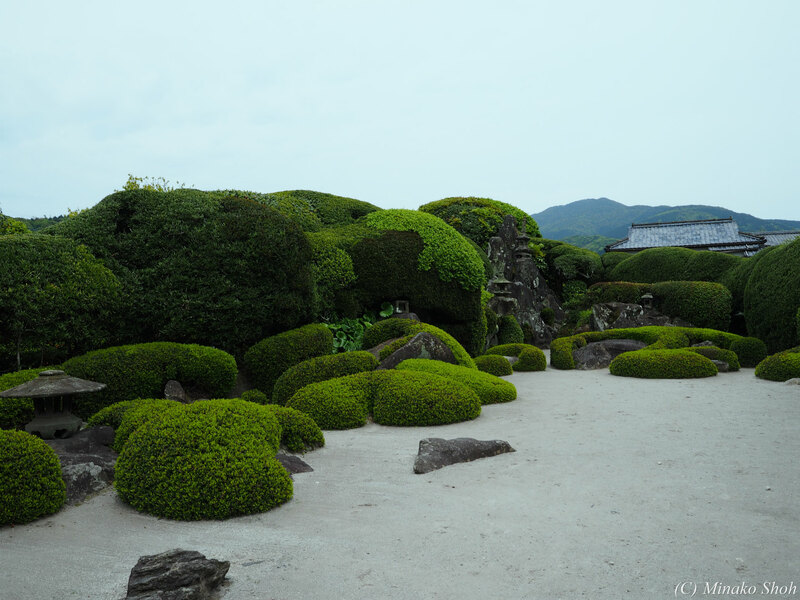 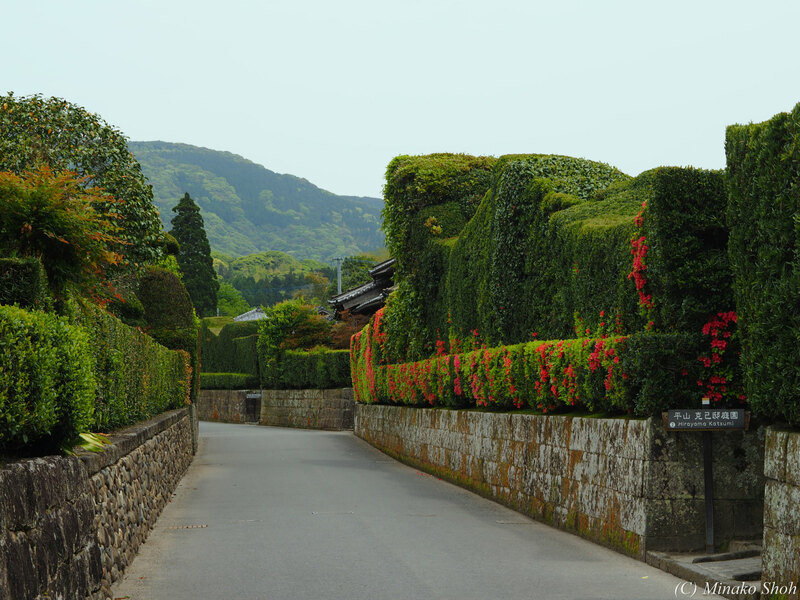 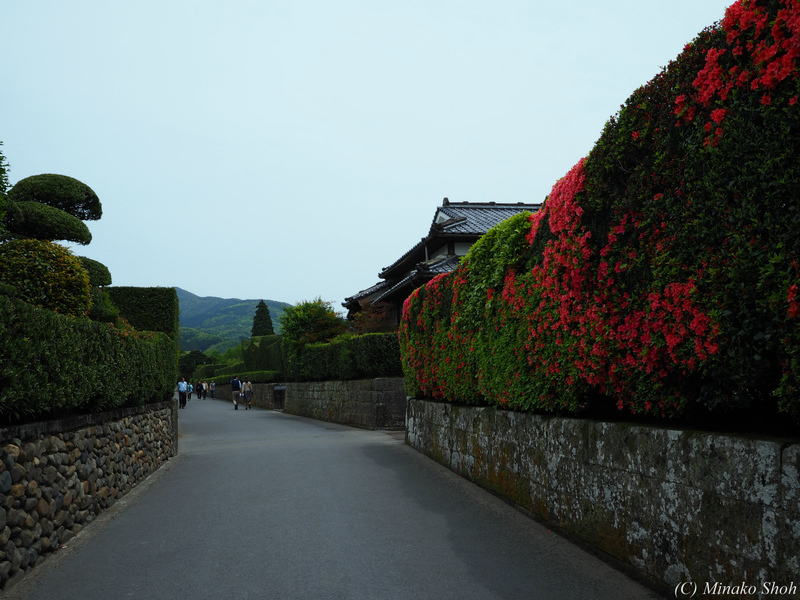 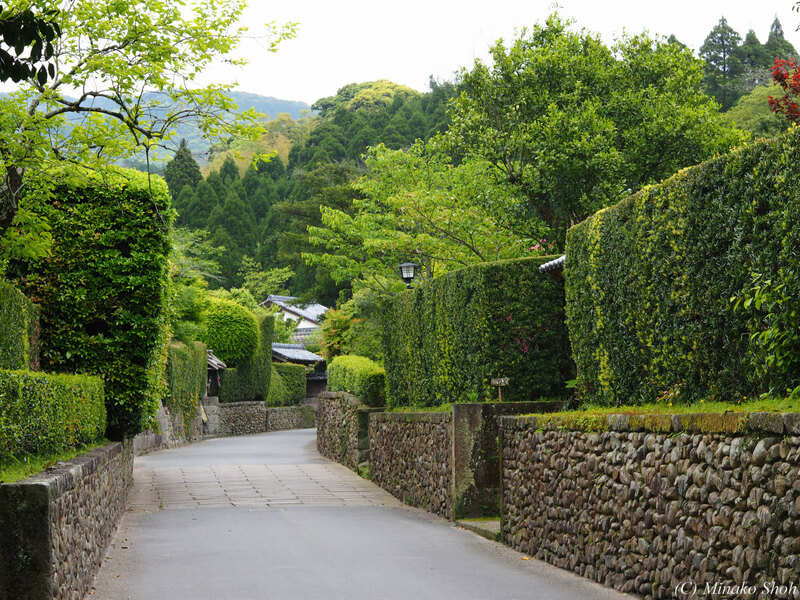 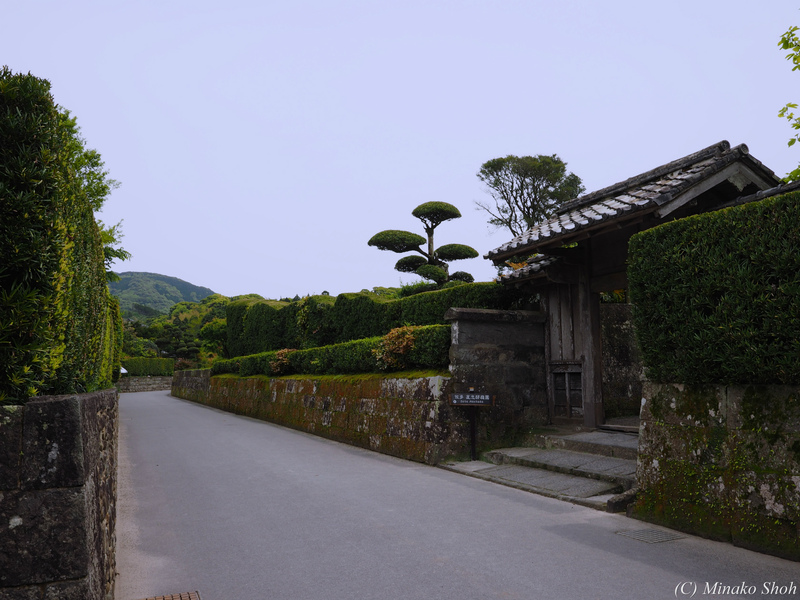 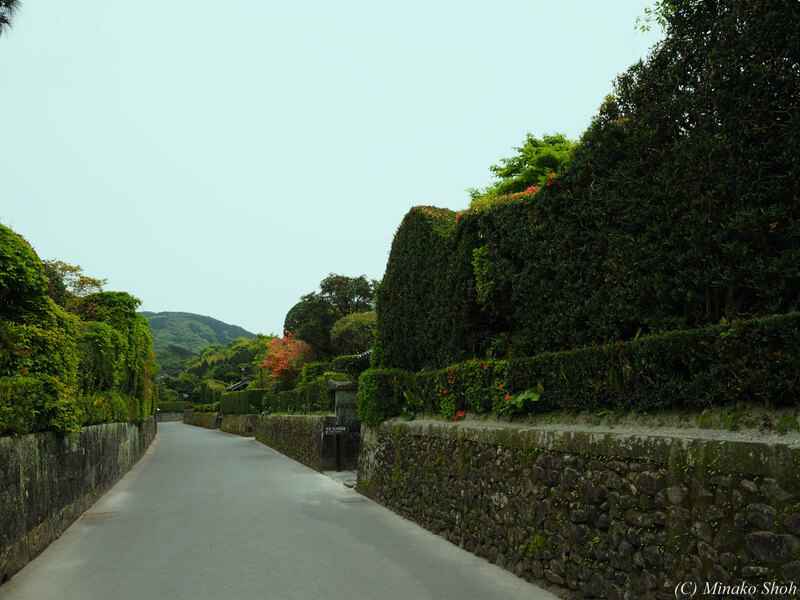 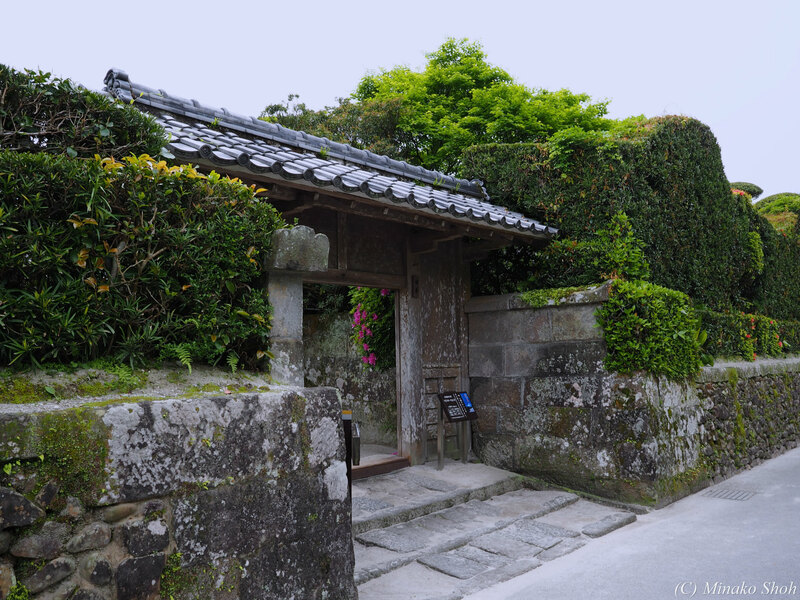 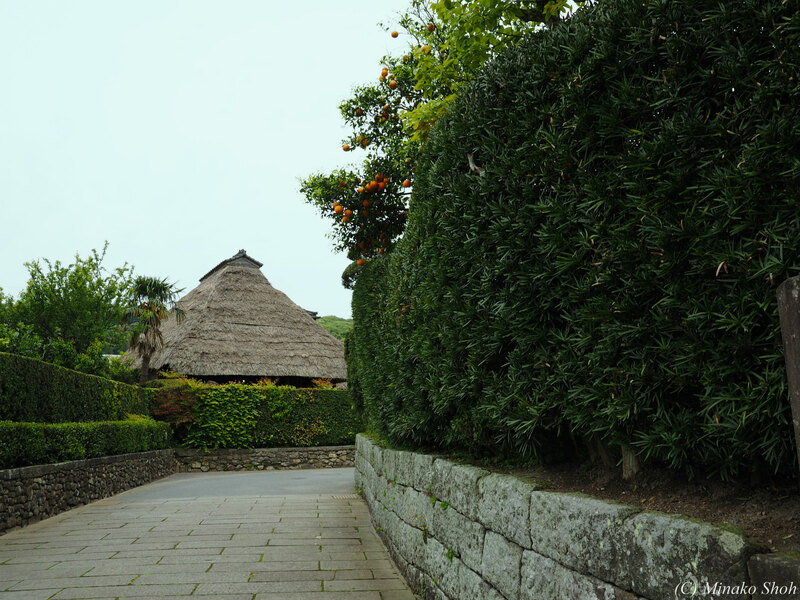 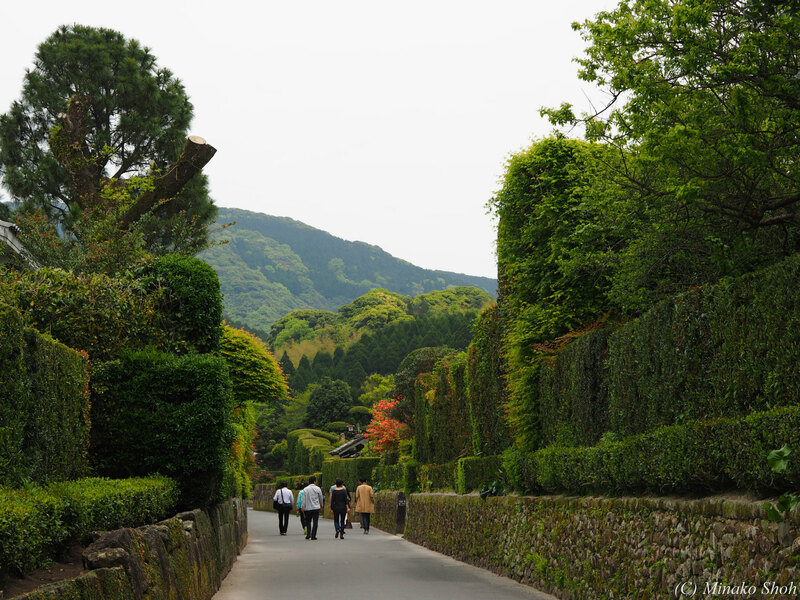 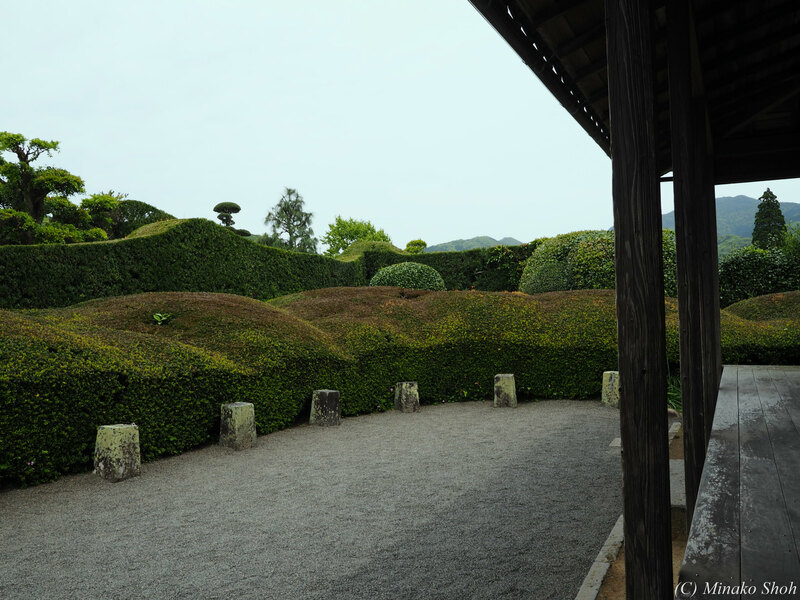 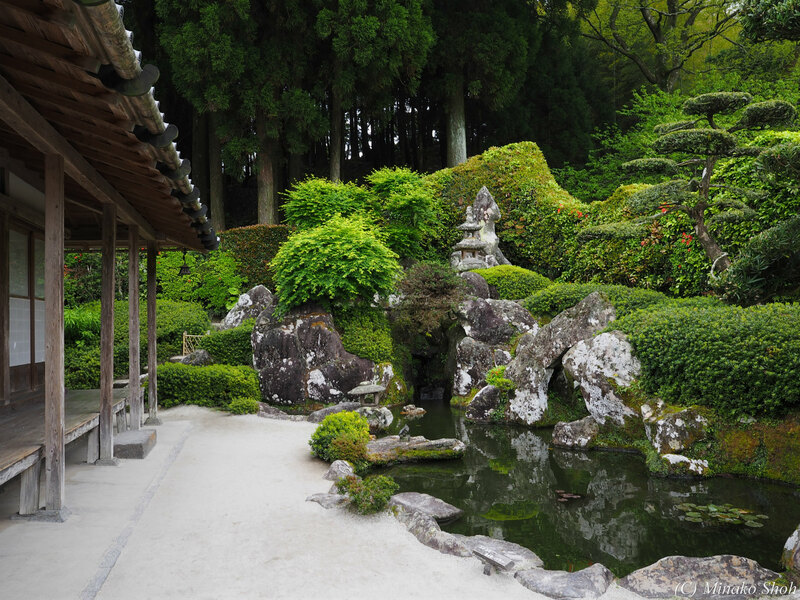 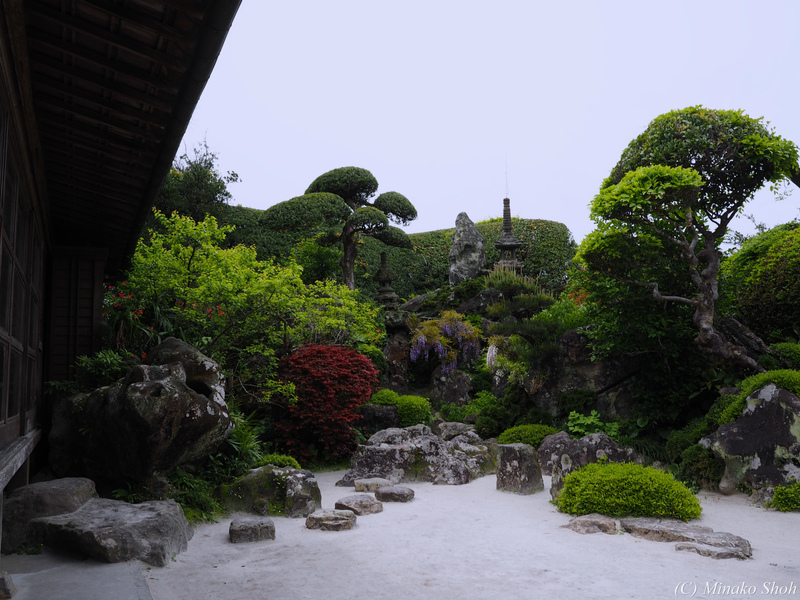 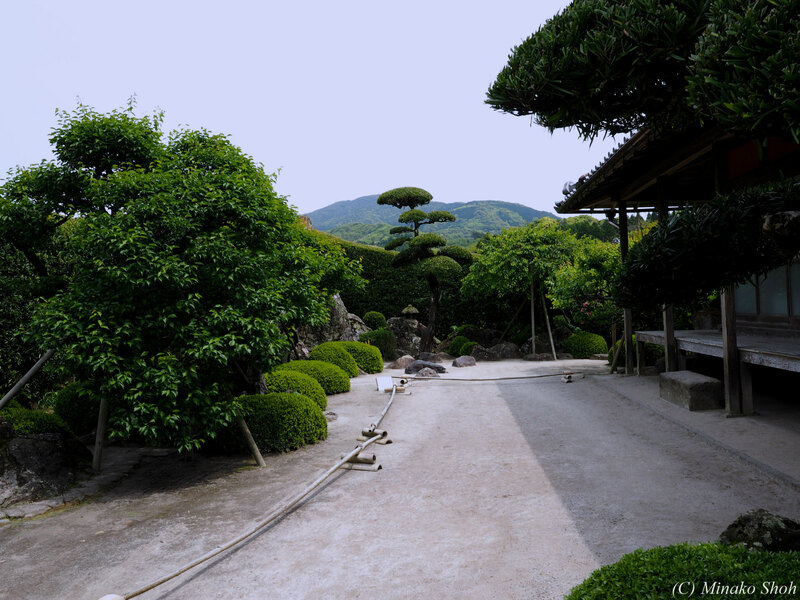 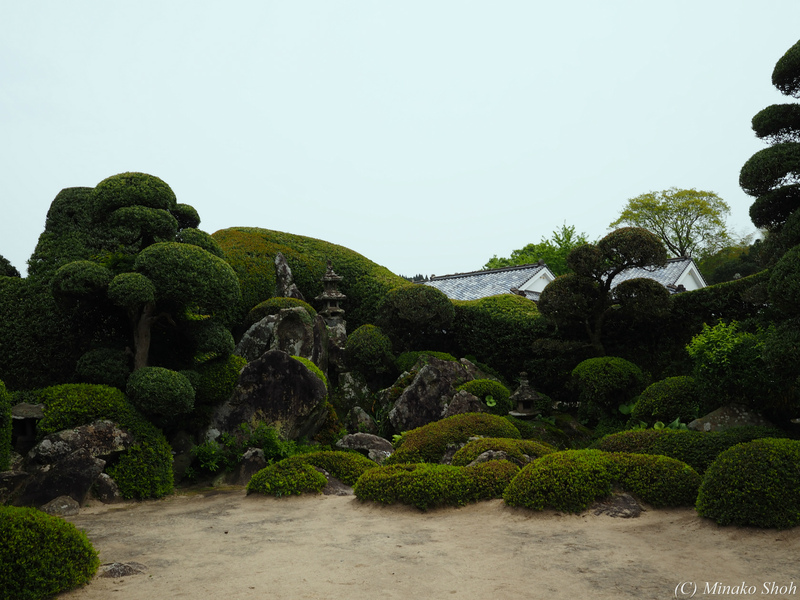 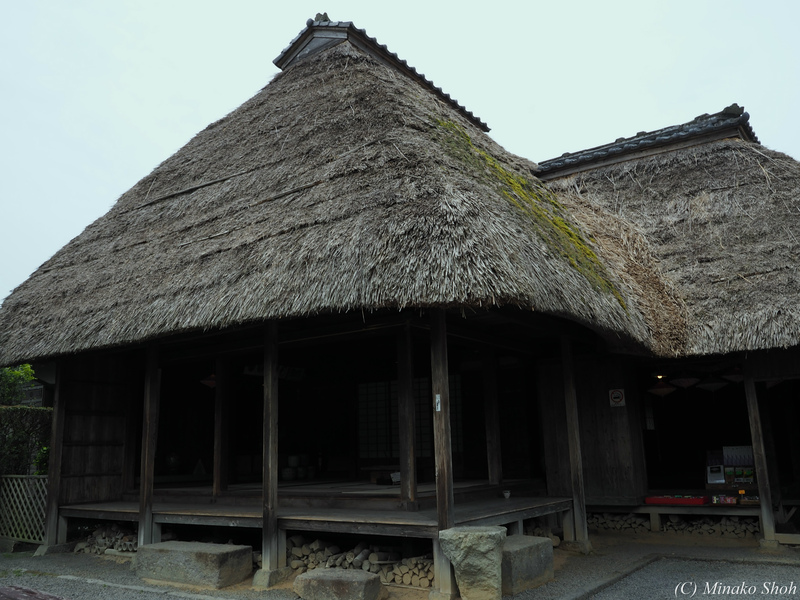 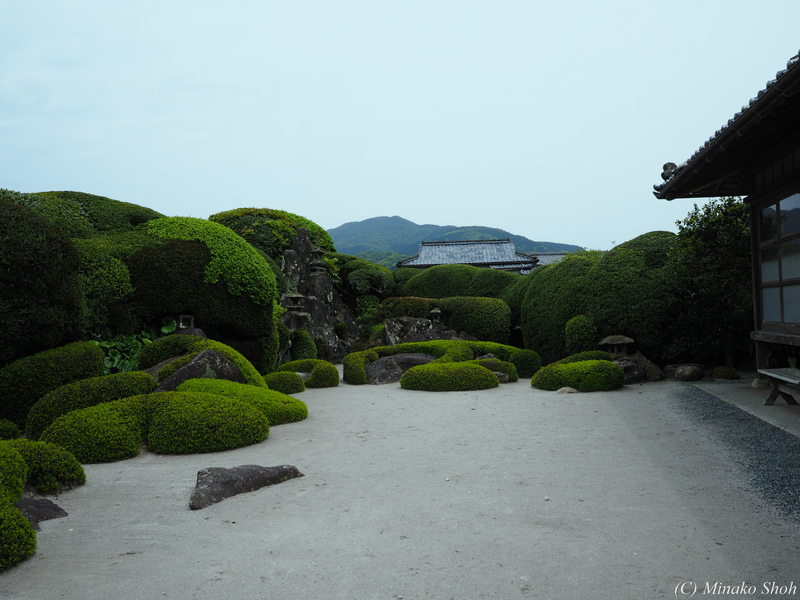 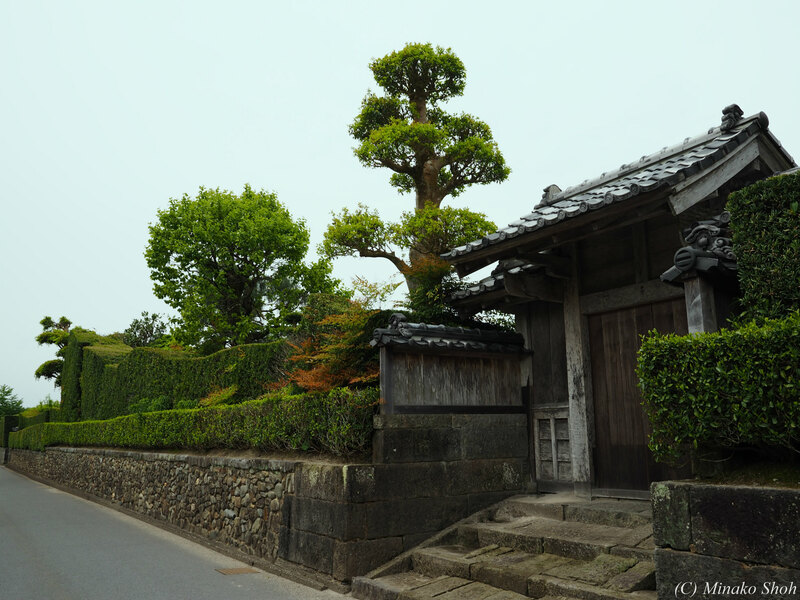 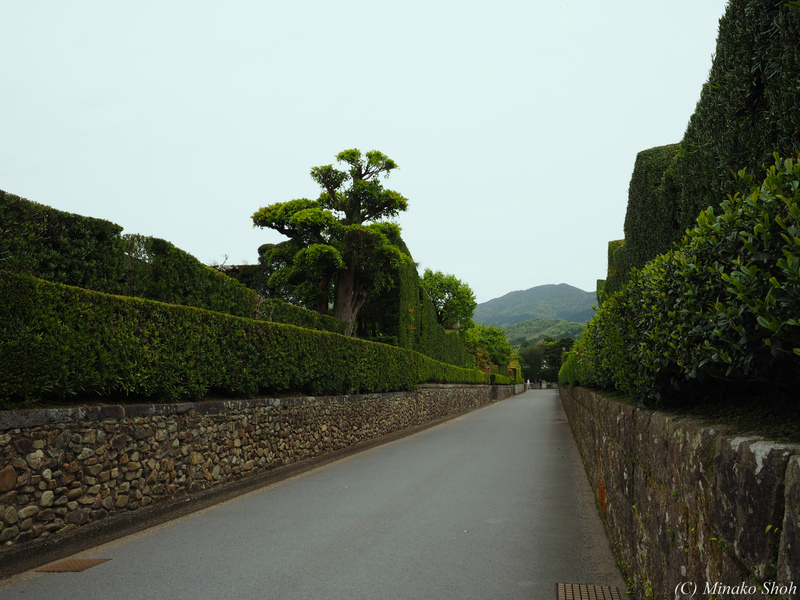 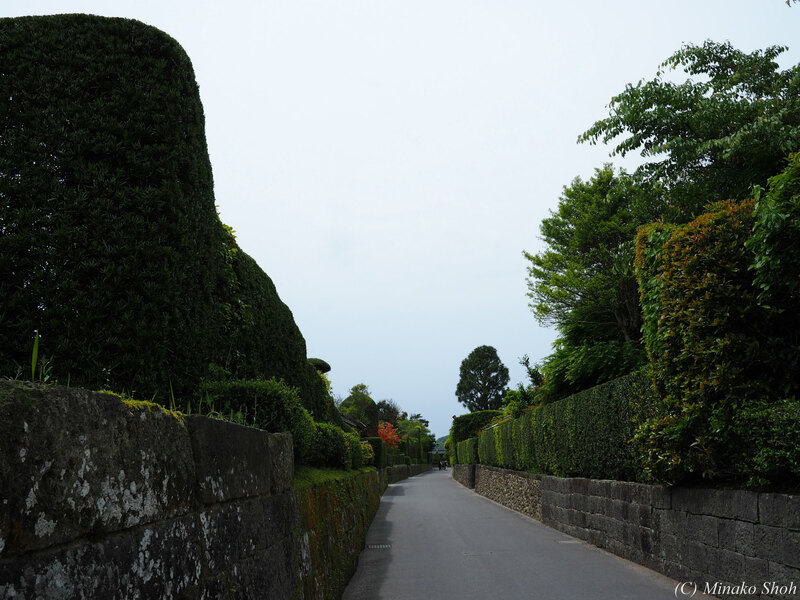 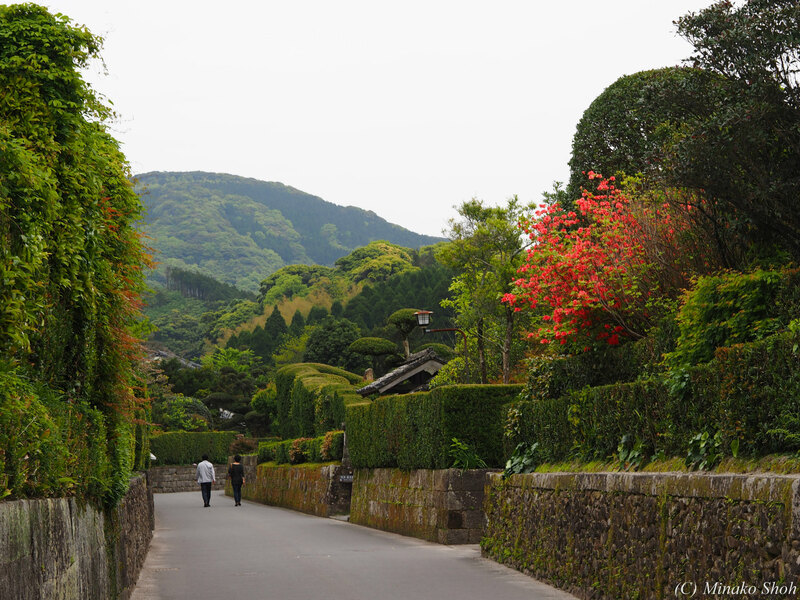 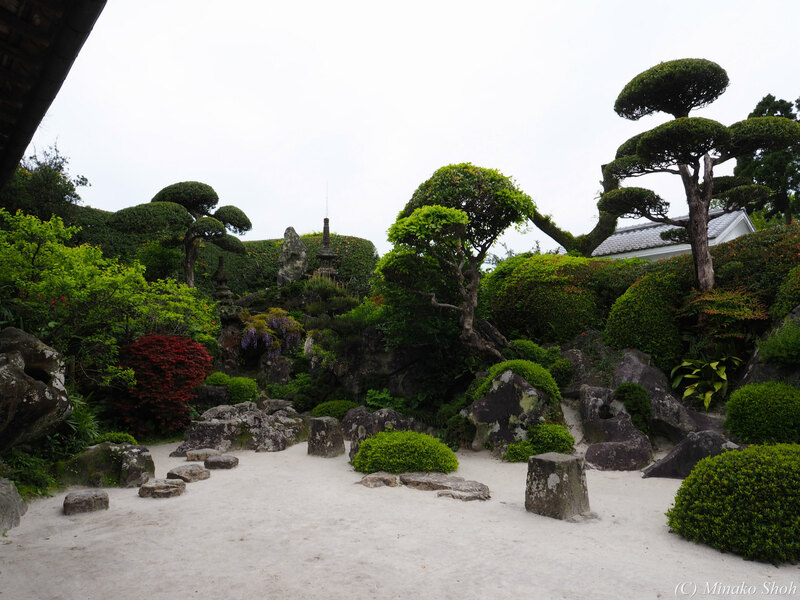 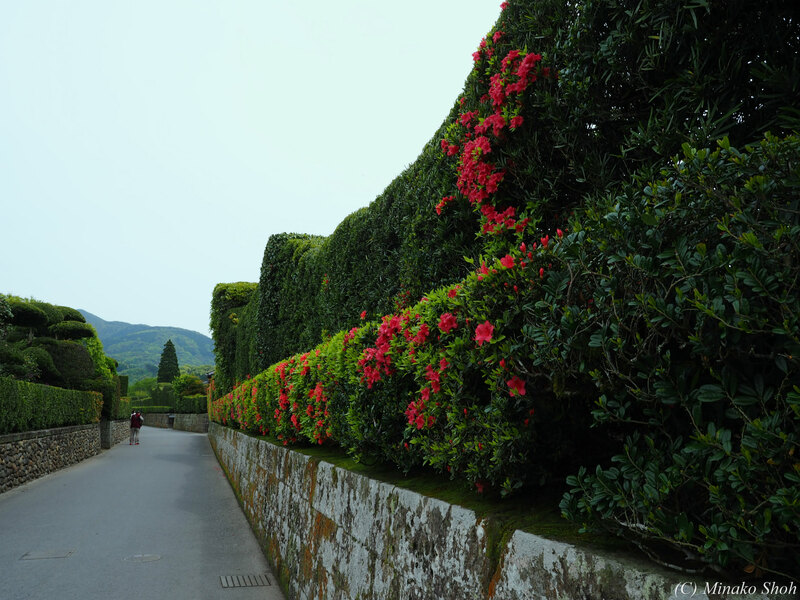 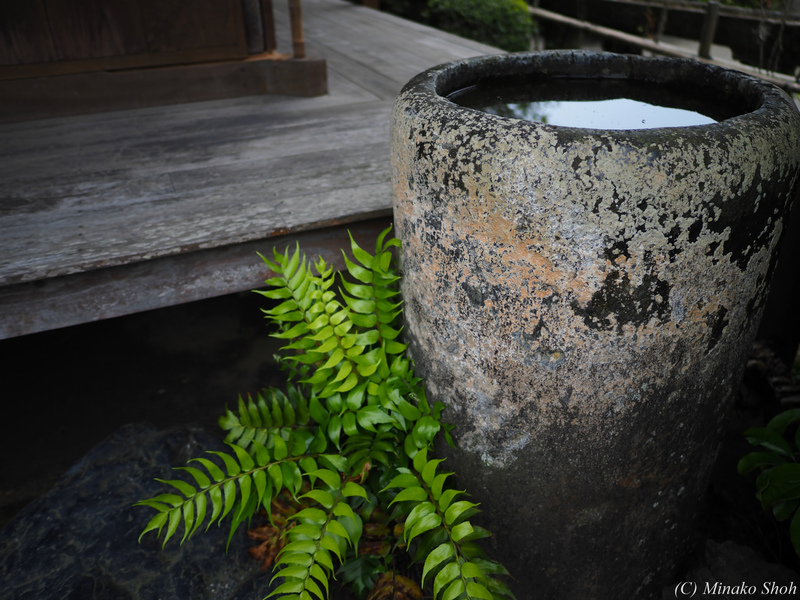 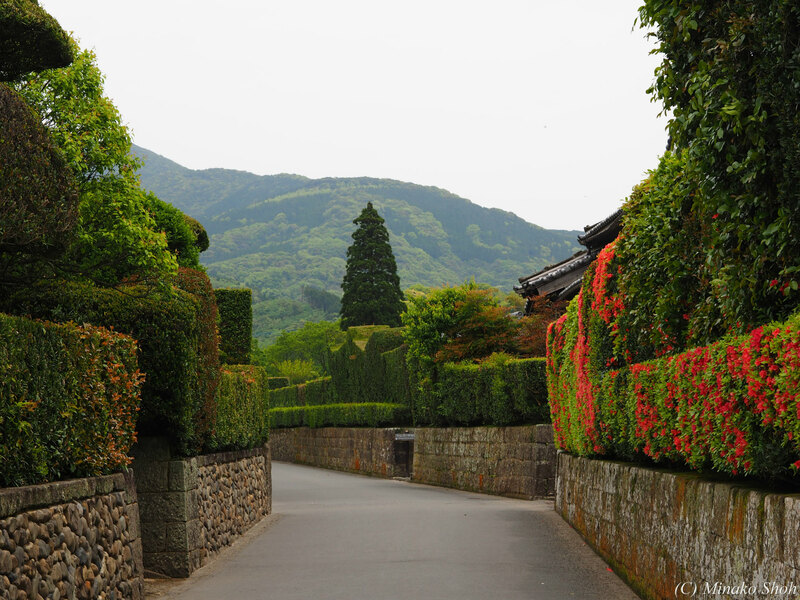 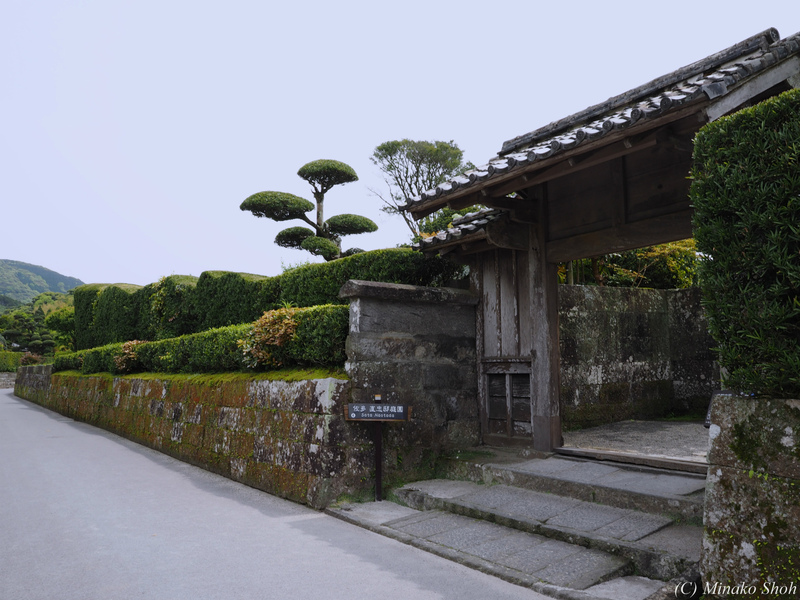 Chiran is called the “Little Kyoto of Satsuma,” and even today,some old samurai residences with beautiful plant hedges and stone walls remain standing. 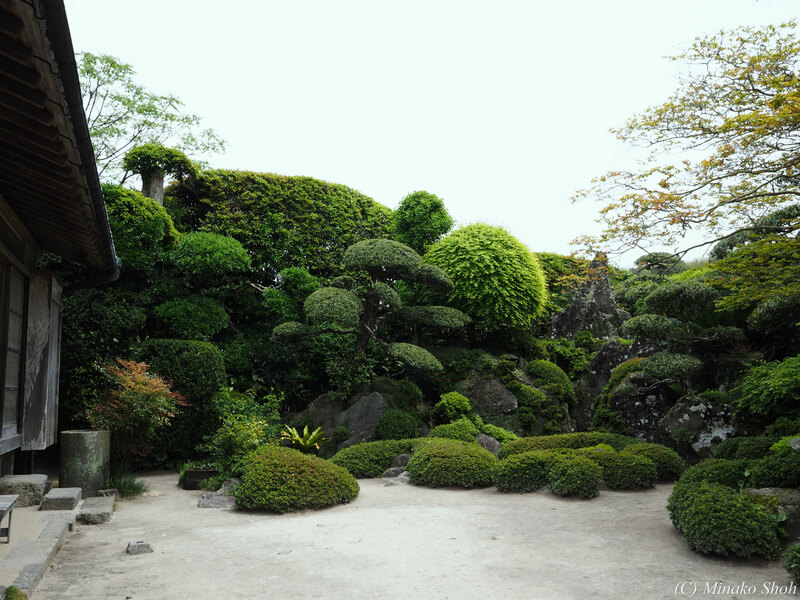 ウルグットバザールで，陽気なウズベク人達に囲まれて / Urgut Bazzar, with friendly Uzbeks.